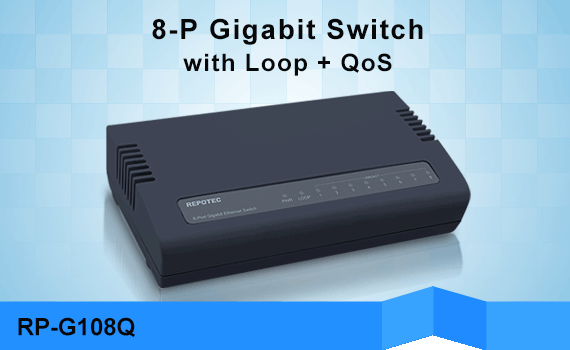 Repotec offers Broadband communication products which provide channels for data transmissions in different directions and by many different users. 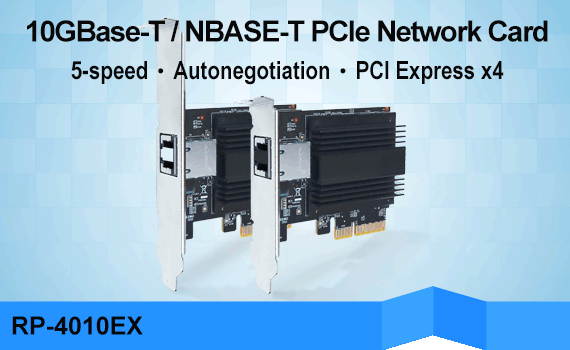 Our xDSL converters convert your data from Ethernet to VDSL, making it easy to send high-bandwidth data over long distances. 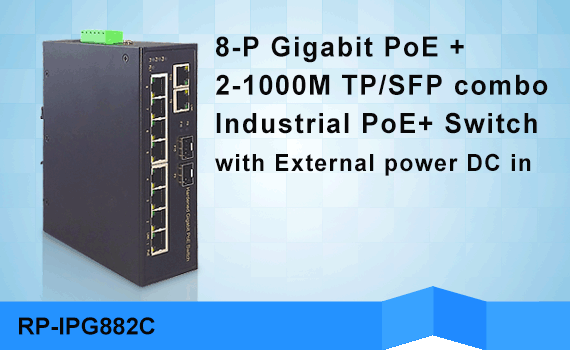 The technology uses twisted-pair telephone wiring instead of RJ45 Ethernet cables, extend the transmission distance over 100 meters on RJ45 Ethernet cable standard. 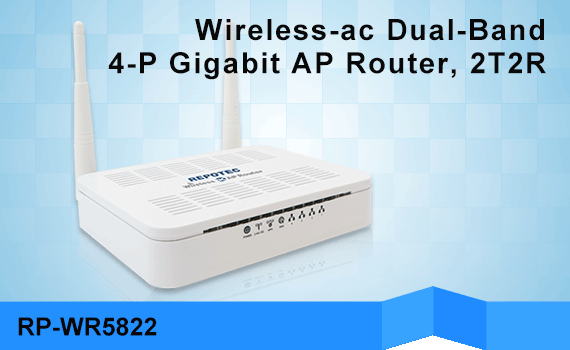 We also offer a wide range of innovative DSL routers and modem routers. 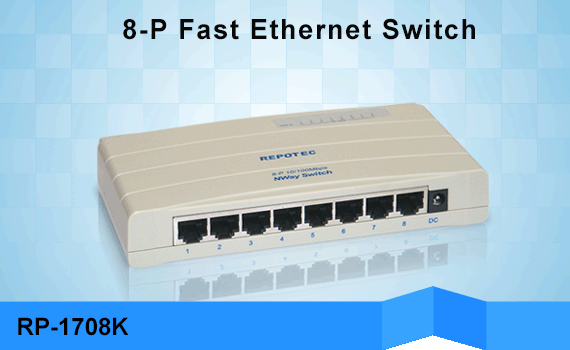 Repotec DSL modem routers are compatible with DSL service providers to meet every type of home networking need. 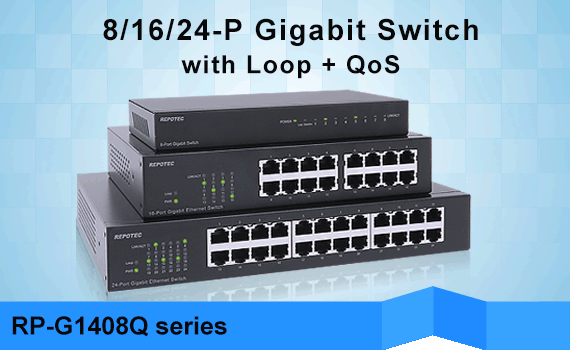 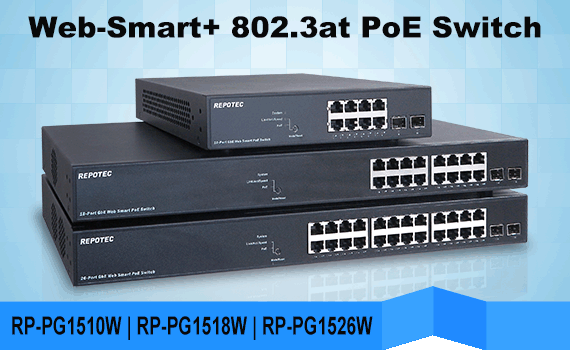 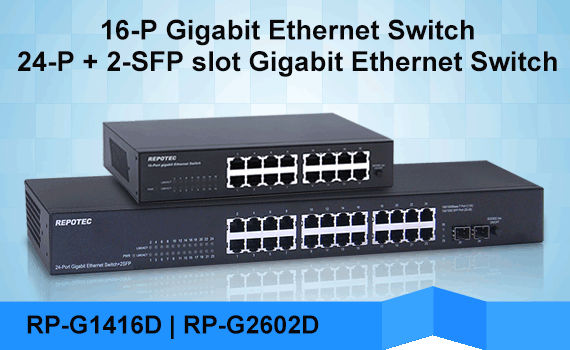 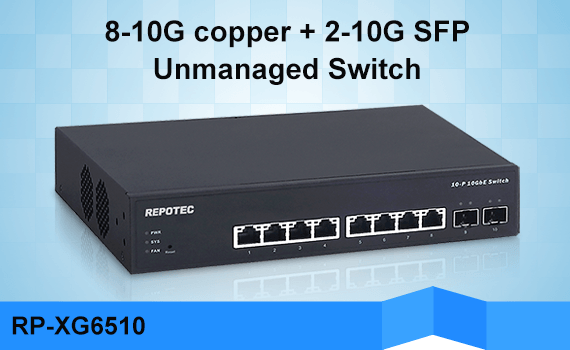 It is a right solution to integrate Repotec xDSL converter or extender with building phone line networking technology, like hotel, office and apartment environment.